Experiencing ascension-symptoms is, sort of, par for the course of spiritual and energetic growth. I do not know anybody on this path who has not experienced, and keep on experiencing, these symptoms of their transmutational process. Let us review the meaning of "Ascension" and why we, as humans, will experience physical, emotional and mental symptoms and changes. During this phase of the Ascension cycle, we may experience many varied physical symptoms as we shift our cells into higher frequency patterns. Ascension is about the bringing of layers of light and energy, anchoring them into the physical plane of reality. Simultaneously, Ascension is a shift in energetic frequency patterns, which, when absorbed and activated into the layers of the human bio-energetic field with its DNA template, affects our whole beingness. 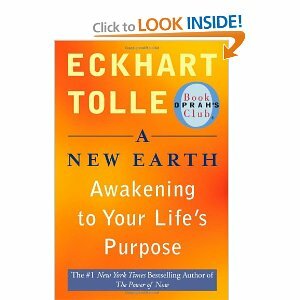 This sets in motion a chain of events that creates a complete transformation and transmutation of various patterns and programs held in the energetic templates of your particular Soul’s journey within your own evolutionary cycle, and with it some or many of the physical ascension-symptoms. When activated, (usually through life experiences – either dramatically painful or exquisitely joyful) these patterns begin to shift, re-emerge and clear from the layers of experiences from all previous lifetimes which have been coded into every cell and memory pattern and held as an energetic vibration within your body. This particular vibrational pattern has brought to you all the experiences up until now, using the various laws of attraction. As we shift our energy, through the choices we make during our crossroad experiences, all the perceptions of our reality will also change so that the new experiences, corresponding to the new vibrational alignment will come into being. This also means the perception of your spatial awareness, your relationship to time and space will also change rather dramatically as you then simultaneously also experience some of the ascension-symptoms. “Surrender” and “Acceptance” are two main characteristics you will need to allow to permeate through you to facilitate an easier time during the transition and making of choices. During this spiritual awakening (new or as part of your existing journey) you may become aware of the beliefs and behaviours that exist as imbalances within you, and you must take the appropriate steps to clear them. This process will bring your deepest fears, beliefs of limitation and old pain patterns to the surface through events that trigger them into your awareness so that you can consciously acknowledge, resolve and heal them. Some of these issues are ancestral or inherited in their nature and may feel rather odd yet familiar when they are is brought to your awareness. It is important to remember that we are not only clearing our own individual “mind” grid, but also the karmic mind and collective consciousness of all who share this time with us. Many people going through these transmutational phases feel that something is very wrong in what is happening to them because of the extreme physical dis-ease (ascension-symptoms) they are experiencing. Many of the ascension-symptoms are vague to describe and inexpressible in linear thought and language. When they go to doctors, they are being told to take drugs or they are being instructed to seek professional psychological help. This does not suggest that all professional help must be negated, but rather that you must follow your own inner guidance on how to proceed with what is occurring within your physical and energy body systems. ·Cranial pressure and headaches:When the crown chakra opens or expands it can be an intense and painful experience. Headaches are common and they can range from migraines, to cluster headaches. Women seem to experience them more than men. They can be caused by too much energy flowing through the crown chakra, and by hormonal changes which occurs when the chakras are stimulated. ·Extreme fatigue:Waking in the morning and struggle to get out of bed after a full night of sleep, or falling asleep in the middle of the afternoon is common. This is caused when the energy is shifting throughout the whole spiritual body. This will pass in time, each person has a different time frame - for some it can be weeks, for others months, for others years. Drink lots of pure water to hydrate the cells, add crystals to energize the water. ·Heating up of the physical body experienced as hot flashes and sweats:These are commonly experienced by both men and women. This is due to energy flowing too quickly through the body, hormonal changes, which men have too, and the body learning to adjust to the higher vibratory rate. ·Nausea and dizziness:This is a common reaction when the solar plexus chakra opens and releases the stored fear, anger and resentment which are held in that area. Karmic and family issues will produce gas. ·Change in sleep patterns:Sleeplessness, a "triad" sleep pattern (waking up every 3 hours) or interrupted sleep as you are being recalibrated and worked on energetically at night. This adds to your being restless and tired in the morning. ·Muscle cramps in legs and calves and shoulders:It may be useful to supplement with magnesium, calcium and the appropriate tissue salts. ·Flu-like symptoms:This is quite common and part of the process. Just ride it out and try not to take antibiotics which will only prolong the process. These symptoms are caused by the physical body’s reaction to the toxins that are released when the chakras begin to expand. Whatever was constricting or congesting in the chakras is flushed through the blood. It is helpful to supplement the body with blood fortifying enzymes, herbs and essential oils to ease the symptoms. Hot lemon drinks will also help cleanse the body. Don't work too much during this time, because you are going through a major shift in vibration. Try and take it easy, and it will pass. Kundalini experiences:Self-realization, enlightenment, God-consciousness, kundalini awakening are all the same thing, and self-inquiring meditation can be helpful. The kundalini can awaken spontaneously, for no obvious reason or triggered by intense personal experiences such as accidents, near death experiences, trauma, etc.It is always an intense experience which will then flow into new life patterns. Intense heat (sweating) or cold, especially as energy is experienced passing through the chakras. 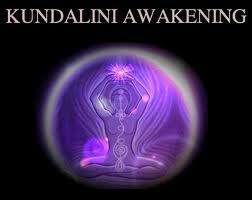 Kundalini Activator - Purchase now! ·Depression: A very common symptom caused by an increased rate of vibration. This higher frequency forces any illnesses, viruses, or infections hiding in the body to surface. 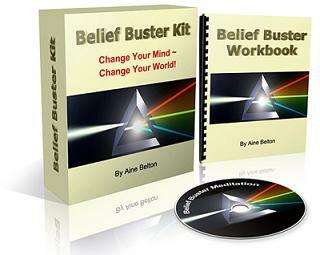 To discover the root-cause contributing to this state examine your beliefs and decisions that are creating your reality. It is also important to monitor your internal dialogue to learn what you are creating for yourself. The herb "St. Johns Wart" eases depression and is anti-viral too. This symptom is experienced when the heart chakra begins to open or enlarge to receive more energy. Pain sensations in the heart and not being able to breathe can be very frightening because you may think you are having a heart attack. The above symptoms are caused by the expansion of energy running through your solar plexus and heart chakra (heart and stomach area). The best solution is to relax which will adjust the energy flow. Anxiety and fear only constricts the energy, causing a more severe reaction. This is a normal experience when undergoing a frequency increase. If it eases your mind – have it checked out by your doctor. Weight gain:This is a very common complaint. In changing the energy patterns of your body, additional water is needed to accommodate the flow of energy. If you don’t have enough water the body will store water, which ultimately leads to stagnation.Another major factor is that with the activation of new DNA, fat is needed to hold the vibration. Body fat holds a higher vibration which is necessary to generate healing and channeling energy. Many of you have agreed to anchor grids of light in the areas surrounding where you live. Anchoring these grids require body fat to help hold the energy. In becoming crystalline, the body fat is evenly distributed around every cell. This allows the entire body to act as a tuning fork to hold a new vibration..
·Extreme sensitivity: As you open up to the higher vibration, you will find yourself becoming extremely sensitive to people, noises, light, smells, tastes, all sorts of sensory awareness.. This can affect the central nervous system and can be quite a difficult thing to cope with. It may help to take B vitamins and a multi vitamin if this is happening to you. 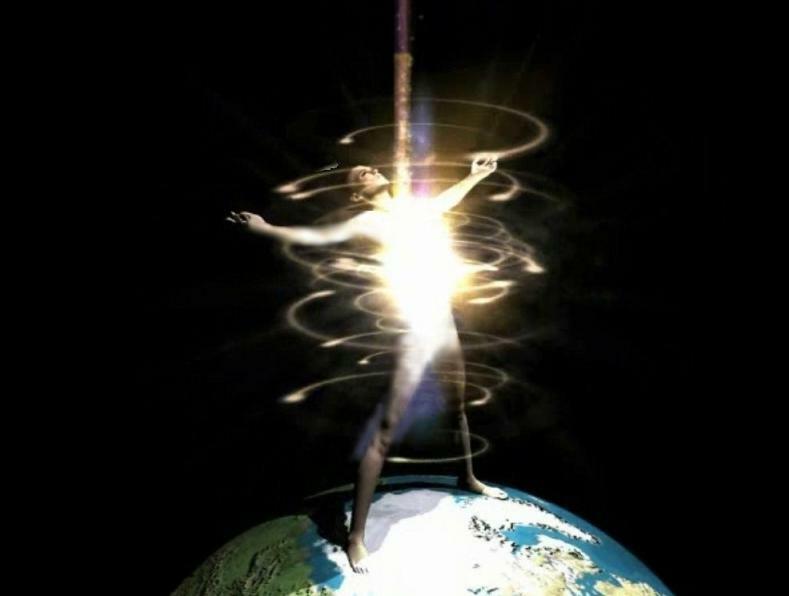 ·Blowing light bulbs and electronics: If this is happening to you, then you are really reaching a very high vibratory rate and will probably be a profound healer or channel for spirit. It is due to extremely high energy coming into the physical form. It could be described as 50,000 volts of electricity coming in at once, not only can the body not cope, but it goes through the body and out again and as it does so, it affects all electronic equipment. Bring on your ascension symptoms! Know that you are deliberatly creating your own spiritual awakening on yet another level. 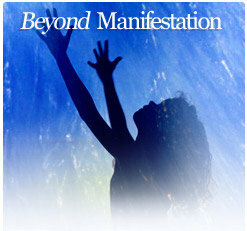 Ascention symptoms are the sure sign that you are escalating your own transformation. Go for it!